TIGHT BUDGET: nothing beats a sunset picnic for two and the peninsula has no shortage of locations to catch the setting sun. Or you can try an ‘Old School’ movie night at home with a slumber party theme. If that’s not sweet enough for you, throw in a chocolate fondu for fun! TRUE ROMANCE: head for the winelands and enjoy a romantic movie and picnic under the stars at Spier wine farm. LAUGHT IT OFF: If a sugary Valentine’s Day is not your thing, try the Cape Town Comedy Club for their ‘anti Valentine’ comedy line-up. FEELING CREATIVE: go along to D’Aria wine farm in Durbanville for ‘Paint and Sip’ where you can eat, paint and contribute to a good cause at the same time. 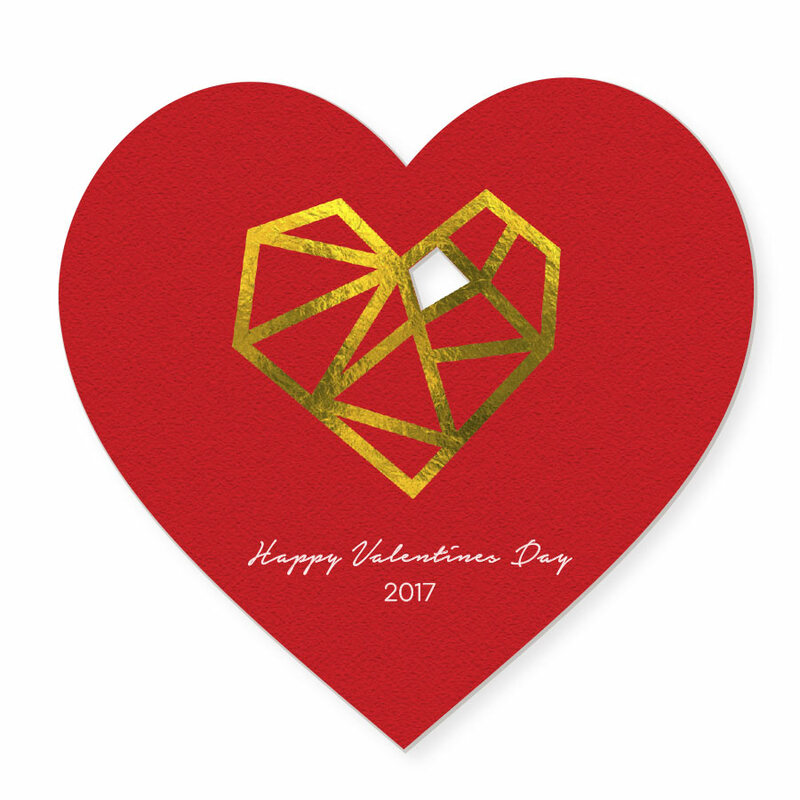 Alternatively you can get some inspiration off the net, create a unique valentine greeting card for your beloved and get Hot Ink to design and print it for you.